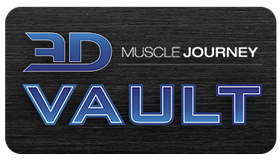 In this episode, Eric Helms interviews Dr. Joe Klemczewski on the past and present peaking practices of competitive natural bodybuilding. 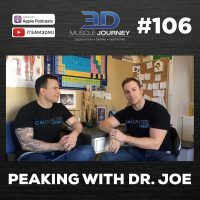 Dr. Joe Klemczewski was the first online bodybuilding coach to use, popularize, and succeed with a science-based approach to the sport. He was also the first coach to popularize modern peak week strategies and focus on macronutrients versus rigid food lists. Eric and Joe begin by discussing the standard peaking practice in the 1990s, then transition to how peaking is done now and where they think it may go in the future. Throughout the episode, the coaches cover many interesting topics, including: physiologically sound peaking strategies, the irreplaceable quality of being ready early, the merit of training the morning of your show, and many more.